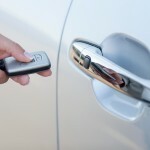 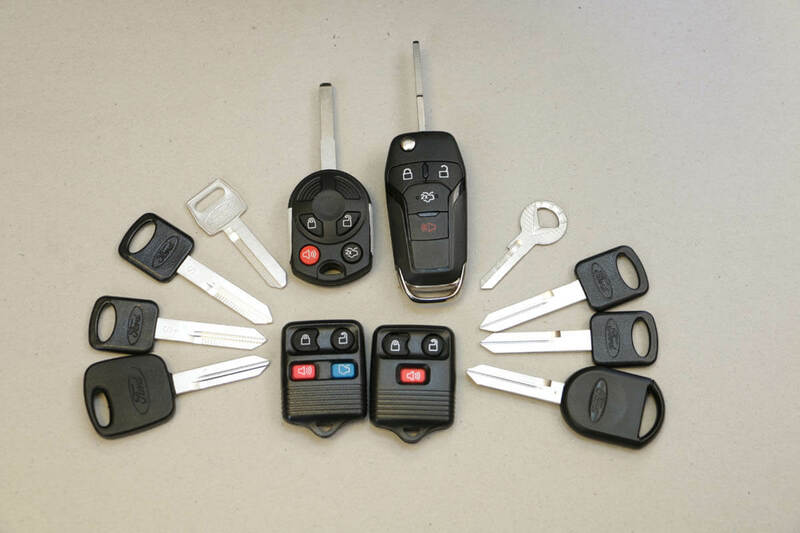 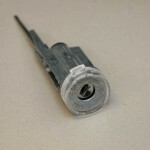 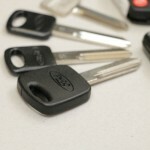 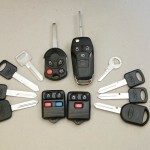 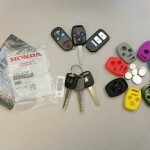 When it comes to automotive lock products, we have it all! 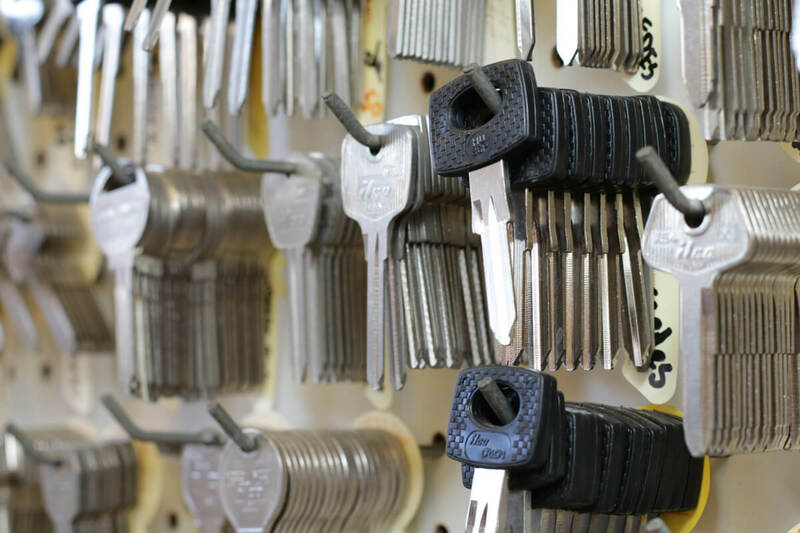 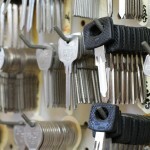 Our Ventura store front at 901 E. Main Street carries a large inventory of automotive lock and key products and accessories. 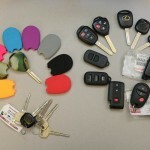 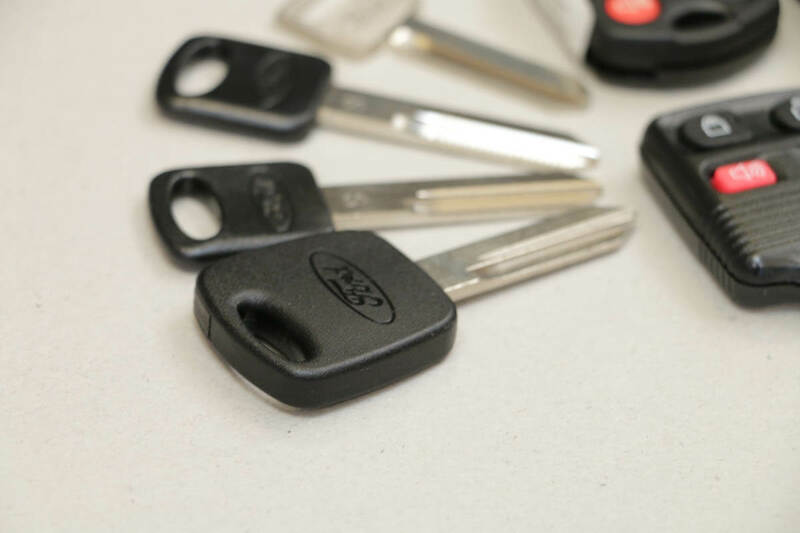 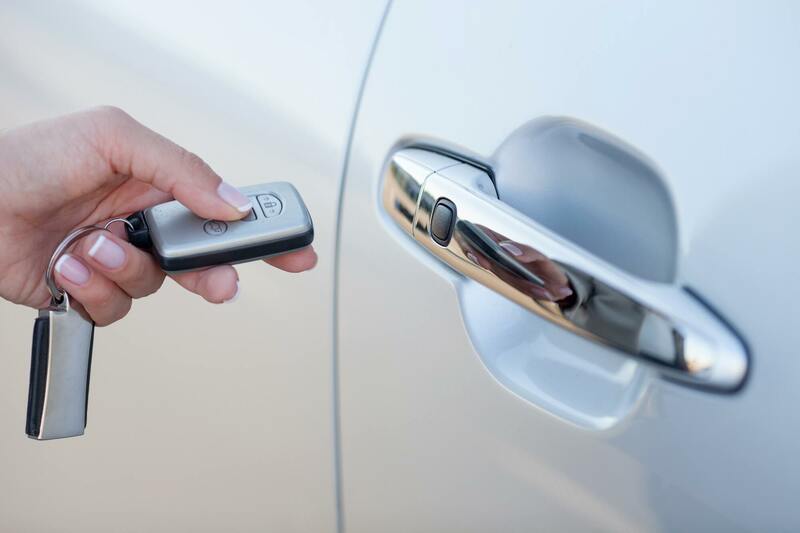 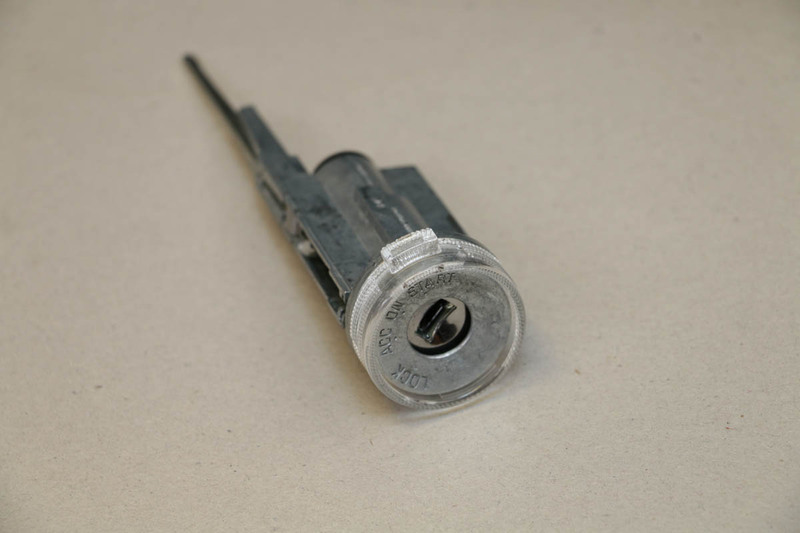 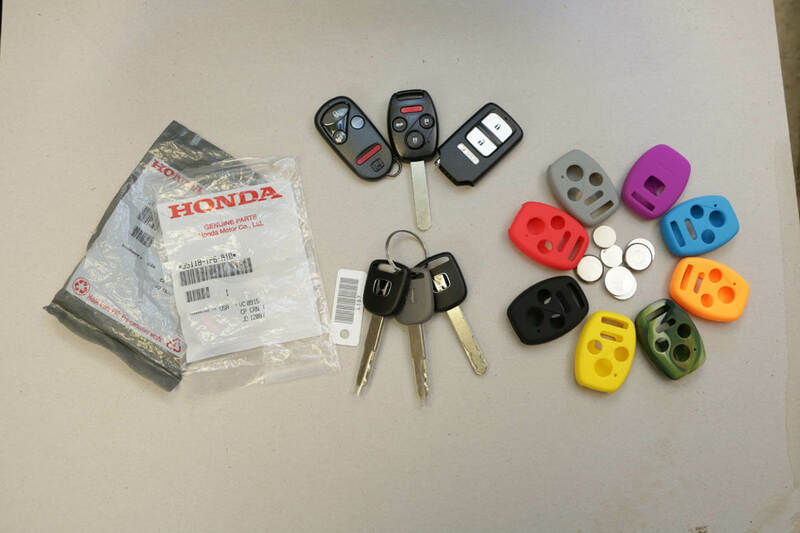 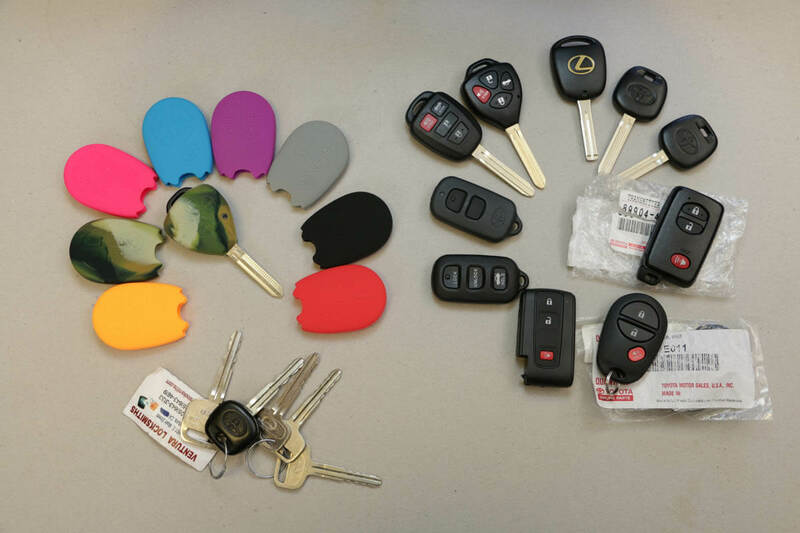 We have everything from old parts and key blanks to the most up-to-date keyless entry products for most every brand of vehicle on the road today.